Luis Zaldivar has been promoted to senior managing director. Before joining the firm in 2004, he was Vice President of corporate development and strategic investments at Univision. He will be serving on the boards of directors of the Palladium portfolio companies Del Real, HealthSun, TransForce, DolEx, Raben Tire and Hy Cite. Caleb Clark has been promoted to managing director since his arrival to the company in 2014. He serves on the boards of directors of the Palladium portfolio companies Jordan, Cannella, and GoodWest. Chris Allen has left his position at Arlon Capital Partners in order to join Palladium as a new principal. He serves on the Board of Directors of Palladium portfolio companies Del Real and Kar’s Nuts. Raze, the digital media company co-founded by Sofía Vergara, has named Mari Urdaneta SVP and chief content officer. She will lead all creative and production efforts, as well as manage the programming and production strategy for the Raze digital video platform and its remote teams. Vic Pierni has been appointed Chief Financial Officer at ViralGains, where he will be in charge of the company’s financial strategy, as well as heading the legal and human resources departments. The U.S. Small Business Administration has announced the appointment of Kathleen McShane as the Assistant Administrator for the SBA's Office of Women's Business Ownership. In this capacity, she will oversee the agency's efforts to promote the growth of women-owned businesses. Jonas Tåhlin has been named CMO Spirits at Pernod Ricard USA. After working for the company for 10 years and being appointed CEO of Absolut Elyx USA in 2014, he has acquired enough experience to head all marketing operations. Blackbaud Inc., a leading cloud software company promoting social good, has appointed Catherine Cook LaCour as Chief Marketing Officer. Over the last three years as marketing VP, she has completely restructured the firm’s marketing function. As CMO, she will lead global marketing and the Blackbaud Institute for Philanthropic Impact™. Altierre Corp., a leader in wireless Internet-of-Things (IoT) technology, has named Tony Alvarez Chief Executive Officer. Transportation and logistics company Daseke Inc. has promoted CFO Scott Wheeler to president. NBC Universal Telemundo Enterprises has announced the creation of Telemundo Global Studios, a new unit to be led by veteran media executive Marcos Santana. 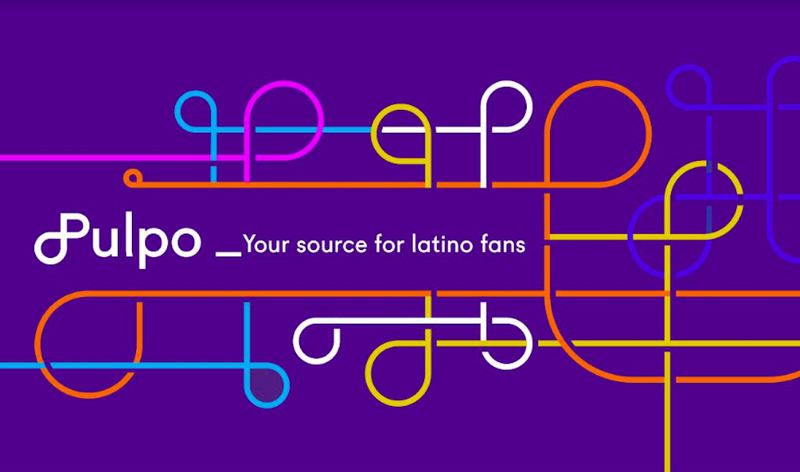 He will be responsible for Telemundo Studios, Telemundo International Studios, Telemundo International, as well as all of the company’s co-production partnerships. IPG Mediabrands, a culturally-driven media agency, has named Pele Cortizo-Burgess chief strategy officer for the United States, reported AdWeek. He will lead a team of 20 strategists and answer directly to CEO Amy Armstrong.